stalls to haggle over batik. To get a feel for the main part of Denpasar itself, head to Puputan Badung Square in the center of the city. There’s a Hindu temple on one edge of this green urban space, and next door is the Bali Museum, which lays out the island’s history from prehistoric times right through to World War II. and families from around the world. If you’d rather trade fair weather for an island all to yourself, visit during Bali’s humid and rainy monsoon season, when you can upgrade to a nicer hotel for a lower price. 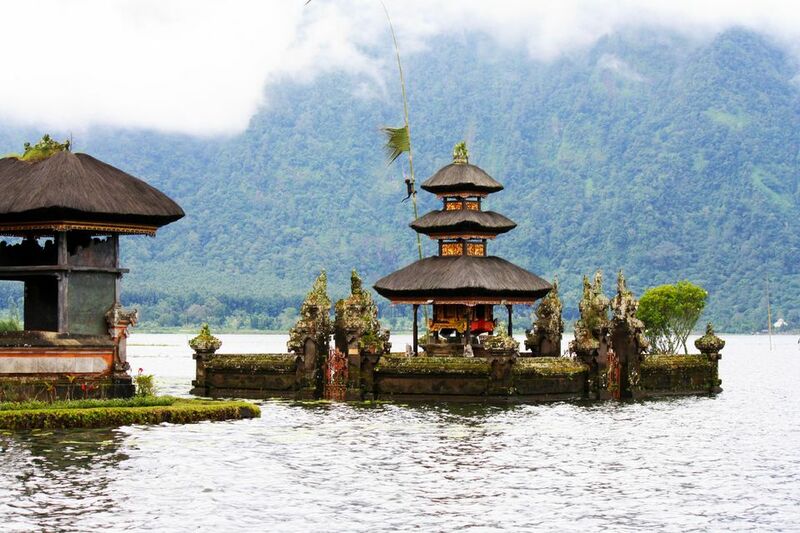 Keep in mind that Bali is home to a large Hindu population, so religious holidays like Galungan and Nyepi (the Balinese Day of Silence) might impact vacation plans, though it will also give you a glimpse into the island’s rich culture. For a different take on seeing Bali through the eyes of a local, Chef Will Meyrick heads to Denpasar’s humble hawkers and street food stalls, locally known as warung, to indulge in a culinary journey of discovery – a world far away from the romantic resort island’s restaurant terraces and tourist traps. If you’re new to Balinese cuisine, Will’s top-five is the perfect place to start. Seems mostly like a transit point, not many people spend time here, and really it is hard to justify doing so with so many other wonderful options around the island. friendliness of its people and beautiful scenery tourist attraction that can not be easily forgotten, makes us want to go back there.